the entire months of July and August! or visitor – you are invited! Doane Park, Harwich Port. Rain date is Wednesday. Sponsored by the Guild of Harwich Artists. Harwich Town Band, Brooks Park, Harwich Center. A&W, Route 28, Harwich Port. Drivers Raffle! Prizes! Great Food! Ice Cream! Music! Everyone Invited! Come on Down! 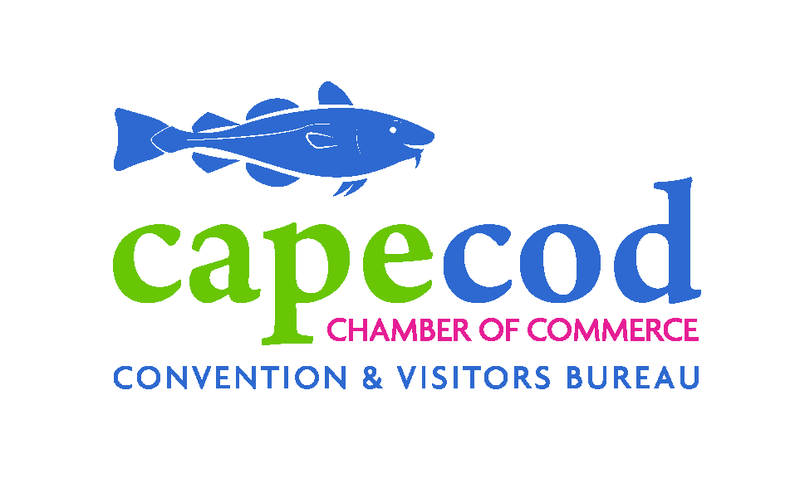 Ongoing ~ 9th Annual Cape Cod Jazz Festival at the Wequassett Resort & Golf Club. An extraordinary music experience showcasing some of the region’s best performers. www.wequassett.com/jazz. Visit our Calendar of Events for more!